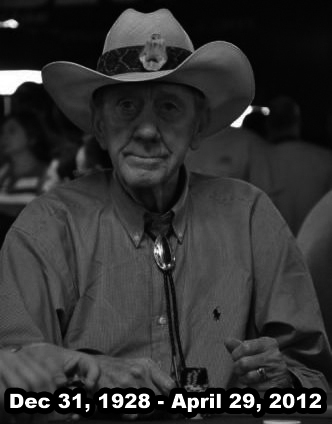 Gavin Smith, age 50, passed away while he was sleeping last Monday (January 14). The cause of his death is still not determined. He is survived by his two young sons. 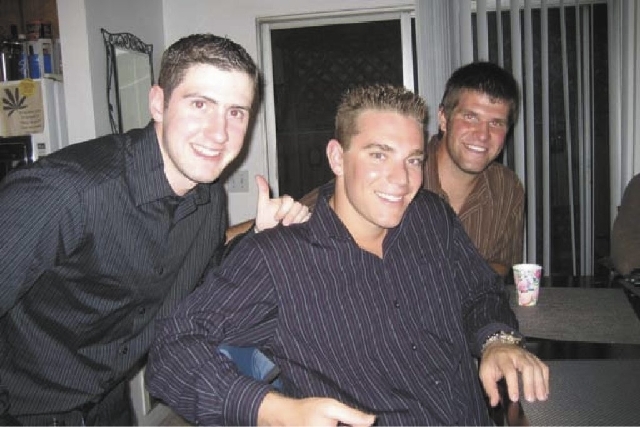 The next day after he was found dead, one of his close friends Josh Arieh opened up a GoFundMe page so that the poker community could help support Gavin Smith's children. In just 4 short days, 445 people donated to the cause, raising $67,504 out of the $100,000 goal. 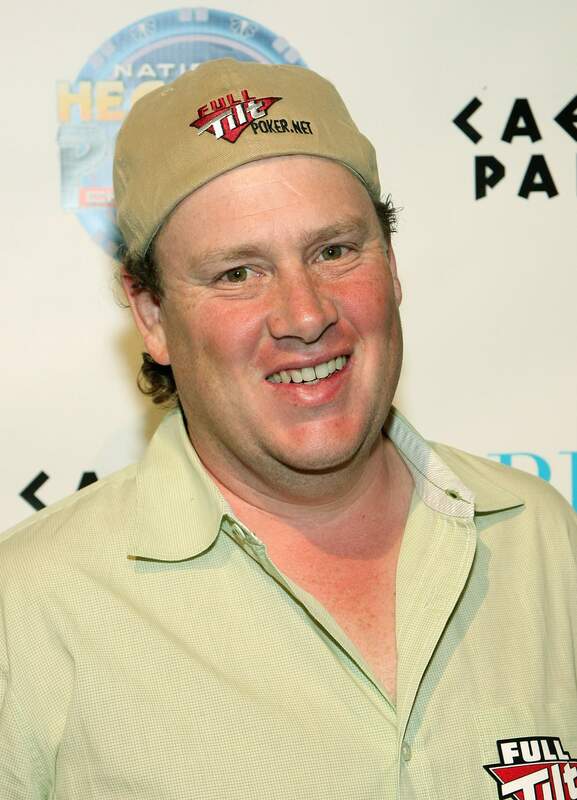 Canadian poker pro Gavin Smith, who possesses a pleasant, friendly and energetic personality and is highly popular especially during the poker boom era, has passed away unexpectedly whilst sleeping on Monday, January 14. The cause of death is still unknown. He was 50 years old. Posted on Friday, December 14, 2018 by "T". When Thor Hansen, the Godfather of Norwegian Poker, passed away on December 5 after a long battle with cancer, the poker world lost another good man a day after that. His name is Jim Meehan, known also by the nickname ‘Minneapolis Jim' Meehan. 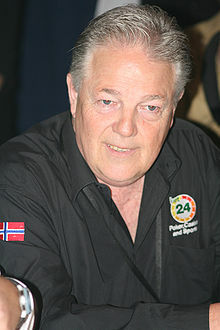 Thor Hansen, also known as the "Godfather of Norwegian Poker", has passed away on Tuesday evening after a long battle with cancer. He was 71 years old. Posted on Monday, September 10, 2018 by "T". 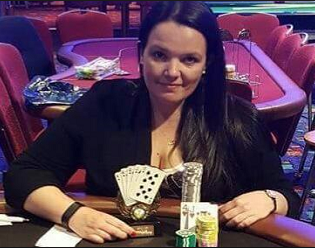 No one thought that tragedy would strike at a certain player while at a poker tournament scheduled on September 1 Saturday at the Hard Rock Hotel and Casino in Tulsa, Oklahoma. Posted on Friday, December 08, 2017 by "T". Emma Fryer was called the British "Queen of Poker" by friends and players who knew her well. 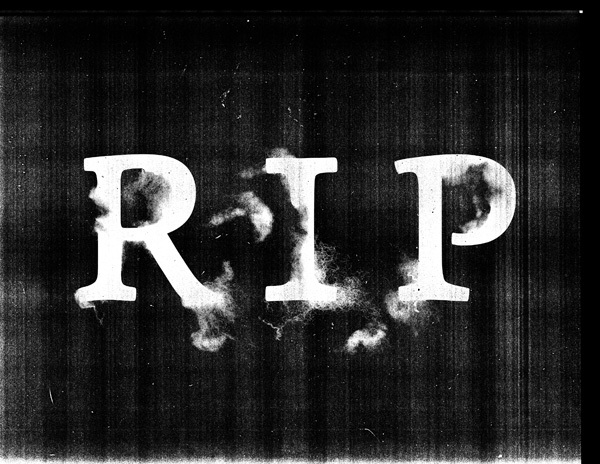 The 42-year old player died instantly in a car crash in the Czech Republic. More than 200 mourners have filled ChristChurch in Alsager to capacity, requiring some well-wishers to stand outside for the morning service. Posted on Monday, February 08, 2016 by "T". Richard Cole, age 30, resident of Dursley in Gloucestershire, England, went missing after going to various bars located in the Thorbeckeplein area on January 25, 2016. Authorities have recovered the body of a British male from an Amsterdam canal. Deceased 31-year old Puerto Rican, Henry Rosario Martinez, has one of the most unusual requests from his loved ones prior to his death. 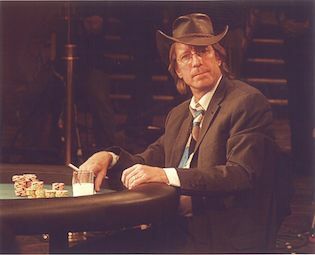 He asked them that they dress his embalmed body in his usual attire and sunglass and be sat upright at a poker table with friends and family for one last time. Posted on Friday, August 21, 2015 by "T". 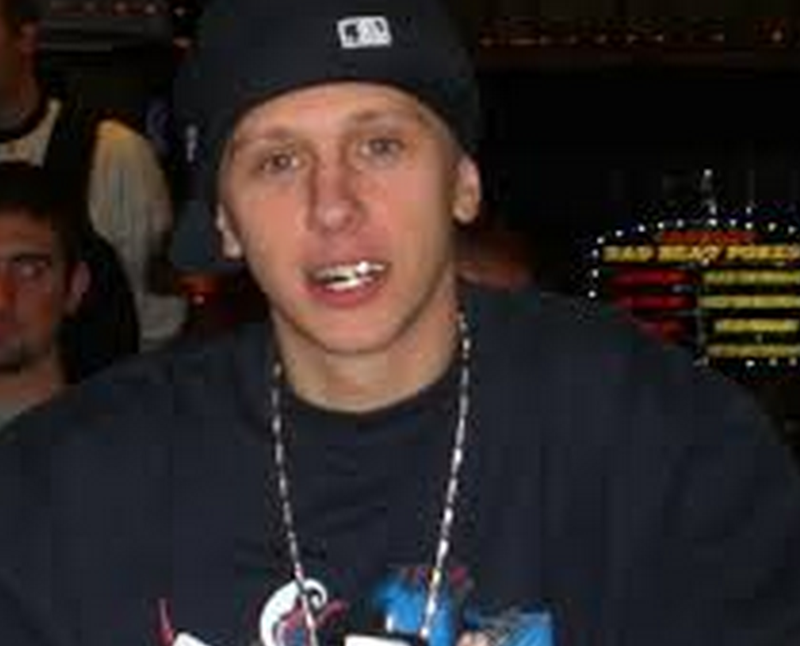 On Thursday, PokerNews delivered the sad news that American poker pro Chad "lilholdem954" Batista had passed away. "It is with the deepest sadness that we announce the sudden passing of our beloved son, nephew, cousin, brother and friend, Chad 'lilholdem954' Batista. Chad died suddenly this beautiful Thursday afternoon with his family surrounding him. We ask that our privacy be respected at this difficult time and we thank you for your prayers," his family wrote in a statement. Posted on Thursday, July 23, 2015 by "T". 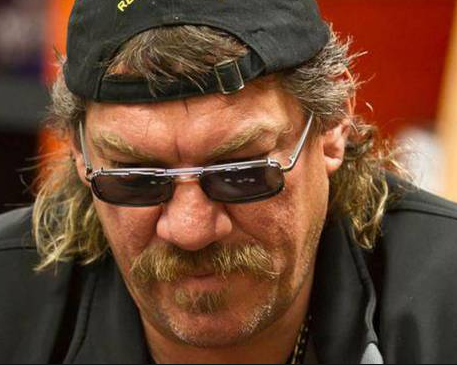 On Monday, it was reported that Canadian poker pro and 2011 CPT Player of that Year Norman Overdijk, 54, had died in an tragic accident on July 18th, 2015. According to PokerNews, Overdijk and a 26-year-old passenger crashed shortly after takeoff in a two-seater paraplane somwhere in Cape Breton, Nova Scotia. Posted on Monday, April 27, 2015 by "T". As most of you probably are aware of, Dave "Devilfish" Ulliott passed away at the age of 61 on April 6, 2015 after losing a battle against terminal bowel and liver cancer. 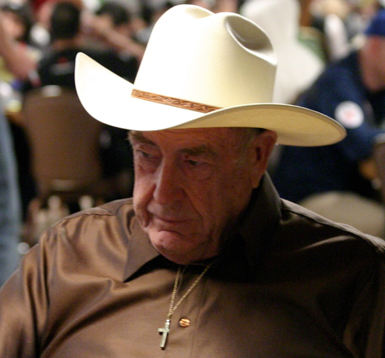 Phil Hellmuth, Doyle Brunson, Daniel Shak and many other poker pros all over the world have paid tribute to his memory via Twitter, Facebook and other social media platforms since his death. Posted on Tuesday, April 07, 2015 by "T". Some very sad news this morning. 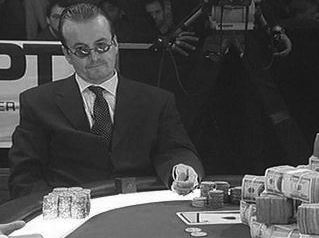 British poker legend Dave "Devilfish" Ulliott passed away on Monday, April 6. According to an announcement by his son on Twitter, Dave Ulliott, who has been fighting terminal bowel and liver cancer since earlier this year, died peacefully surrounded by his loves ones. 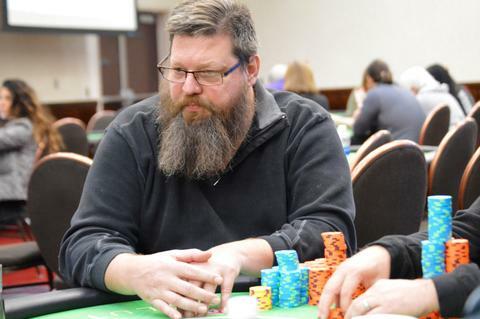 Ulliot, who has $6.2 million in live tournament earnings (the second biggest winner of all time in the UK), leaves behind his wife and eight children. Posted on Thursday, February 19, 2015 by "T". 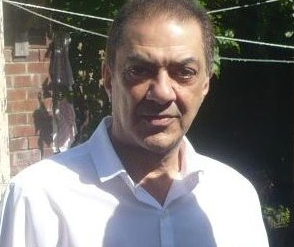 In March 2014, poker player Mehmet Hassan was found dead in his London flat after his sister became concerned about his welfare and called the police. The police suspected that it was a premeditated burglary and it didn't take long before they arrested and charged three people (Leonie Granger, Kyrron Jackson and Nicholas Chandler) with murder, robbery and false imprisonment. Posted on Tuesday, July 01, 2014 by "T". 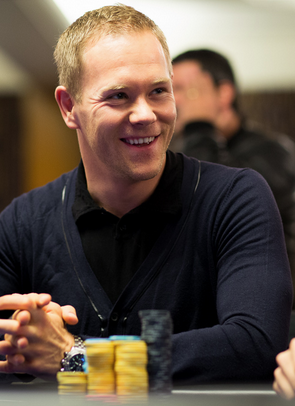 German poker professional Johannes Strassmann, who went missing last week in Slovenia, was confirmed dead a few days ago after a DNA test. 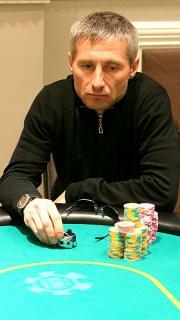 Strassmann was visiting some friends in the Slovenian capital Ljubljana and was reported missing on June 21. Posted on Tuesday, December 27, 2011 by "T". 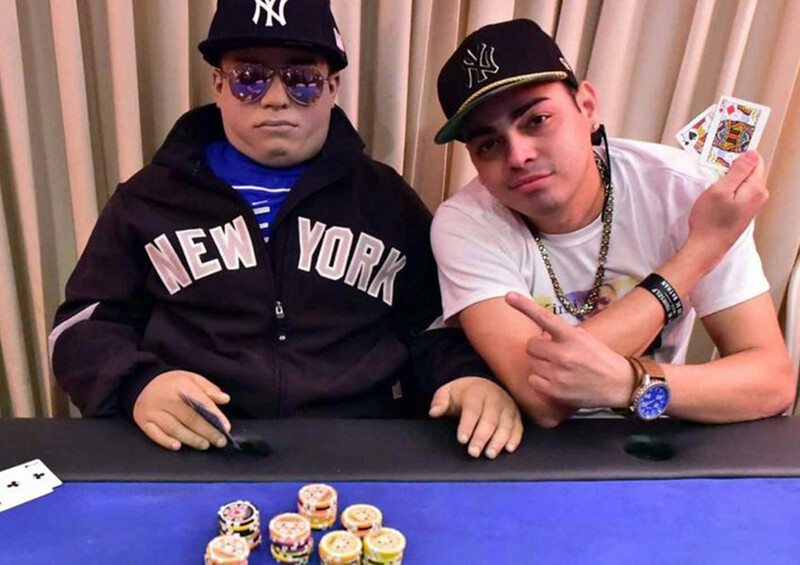 According to a Swedish poker news site, a young Swedish poker player died just a few days before Christmas Eve in a fire at a hotel in Bali, Asia. The news site writes that it most probably was an accident and that the young Swede was the only one in room that caught fire. The man, whose name we have decided not to write here, is from the North of Sweden and he was in Asia on a longer holiday. 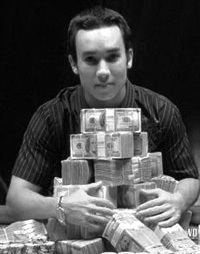 He has been playing in quite a few major tournaments but has no cashes, according to different live tournament tracking sites, however, he was a very talented cash game player and a very respected person among many professional poker players. Posted on Wednesday, December 01, 2010 by "T". 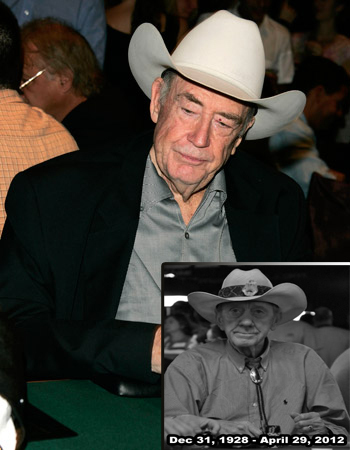 In Doyle Brunson's latest blog, Live as if you were going to die tomorrow, learn as if you were going to live forever, he shares some really sad news with his fans and the rest of the poker world - his sister took her own life last month. He describes his only sister, Lavada Hale, as a very strong person all her life, but when she recently lost her eyesight due to glaucoma and related eye diseases, she became very depressed and decided to end her life as she couldn't stand the thought of living the rest of her life in darkness.